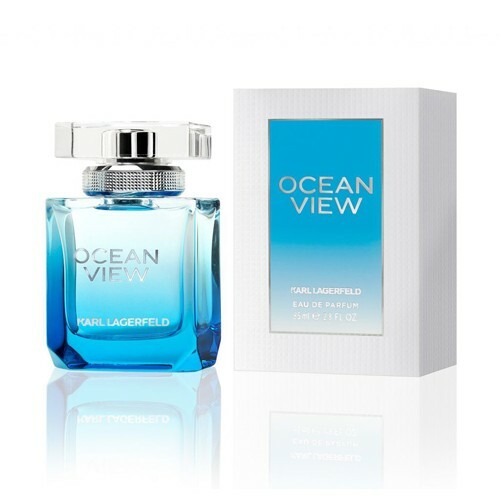 Ocean View for Women by Karl Lagerfeld is a Floral Fruity fragrance for women. This is a new fragrance. Ocean View for Women was launched in 2016. Ocean View for Women was created by Serge Majoullier and Cecile Matton. Top notes are litchi, pineapple and peach; middle notes are jasmine, rose and magnolia; base notes are vanilla, musk and sandalwood.